Most of these fishes are very bottom feeders, what kind of rig were you using? Did you guys managed to catch any live squids for baits as well? Thanks for sharing your catches with us, I hope your next trip will be better. 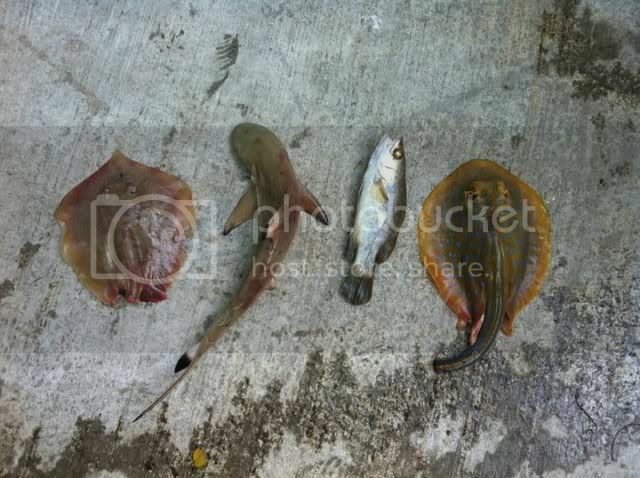 Ah I see, live squids are one of the best baits for night fishing especially for targeting Golden Snappers. well...you could use live fish.